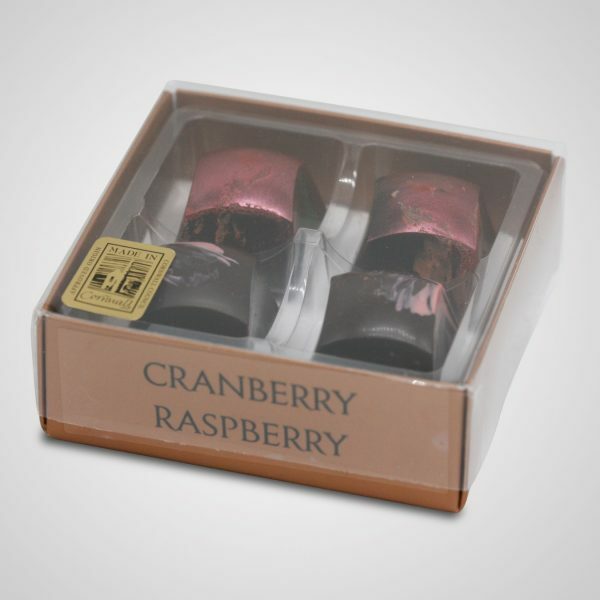 These delicious little boxes of Cranberry Rocky Road and Raspberry Rocky Road are perfect for brightening up someone’s day. 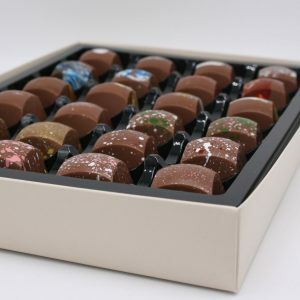 Small is beautiful, and these 4-Choc Box delights are no exception. We’ve expanded our flavour range with these indulgent cranberry and refreshing raspberry Rocky Road chocolates. And we’re certain you won’t be disappointed. 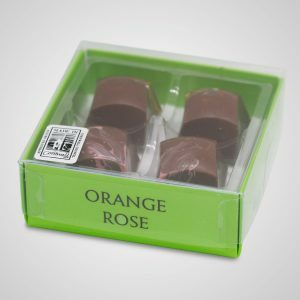 These delicious chocolates are lovingly hand made with the finest Belgian chocolate and infused with our Rocky Road regulars of nougat, marshmallow, sultanas, caramel and honeycomb. 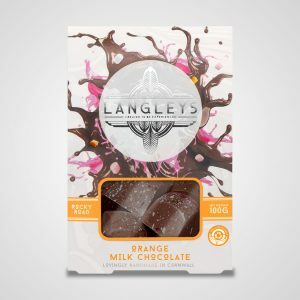 Every bite is bursting with flavour and as it melts in your mouth you’ll be eyeing up the next one. 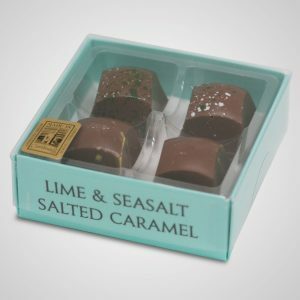 Although only currently available in these 4 Choc Boxes and selected Collections, our Cranberry / Raspberry Rocky Road chocolates will be a welcome addition to your basket. Want to try other flavours too? Why not add a few cartons of of our award winning Rocky Road favourites. 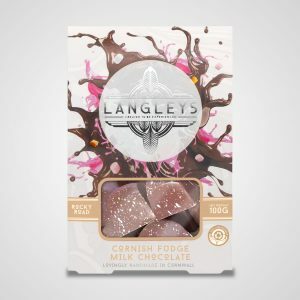 SUGAR, COCOA BUTTER, WHOLE MILK POWDER, COCOA MASS, DRIED CRANBERRIES, DRIED RASPBERRIES, NATURAL VANILLA FLAVOURING, SULTANAS, GLUCOSE SYRUP. SKIMMED MILK POWDER, SUNFLOWER OIL, MILK FAT, LACTOSE & PROTEIN FROM WHEY (FROM MILK), WHEY POWDER (FROM MILK), PALM FAT, FAT REDUCED COCOA, BARLEY MALT EXTRACT, SALT, EGG WHITE POWDER, MILK PROTEIN, WHEAT POWDER (FROM MILK), MILK FAT EMULSIFIERS (SOYA LECITHIN, E492), WHEAT FLOUR, PALM KERNEL FAT, PALM KERNEL OIL, RAISING AGENTS (E341,E500, E501), WHEAT GLUTEN, GLAZING AGENT (PECTIN), COLOURING (E102, E129), NATURAL STRAWBERRY FLAVOURING.